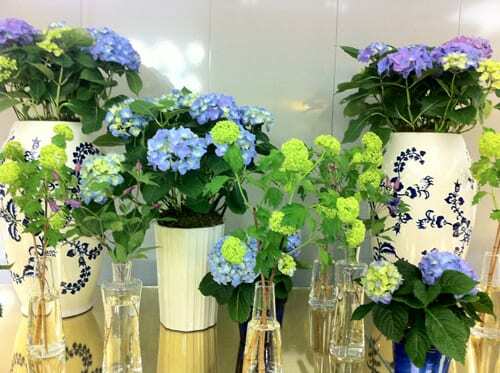 But, in the meantime, I hope this stunning display of blue and purple hydrangeas with lime green guelder rose brightens up your day. I had a special trip into London this week and just happened to pop into the Mulberry store in New Bond Street. I couldn’t resist capturing this image above on my iPhone. 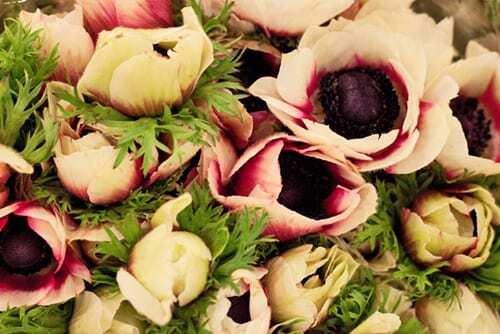 I later discovered that the display had been created by the wonderful florist, McQueens. It’s so simple, yet so effective and certainly stopped me in my tracks! The rest of the week I’ve spent hibernating (! 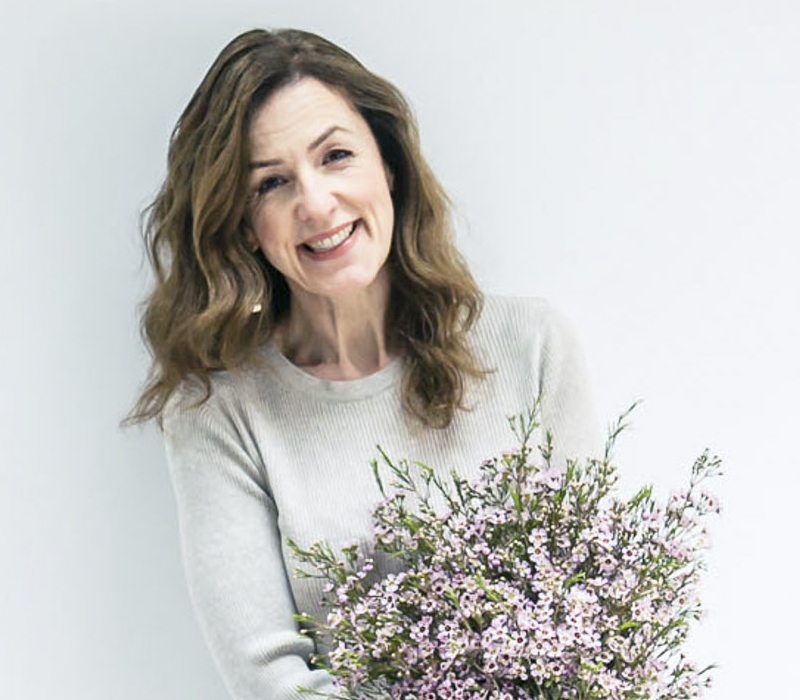 )…writing blog posts and guest blog posts, dealing with emails, editing images (with still lots more to do), arranging meetings and using social media. 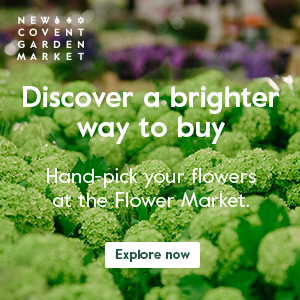 On the New Covent Garden Flower Market blog, I wrote and compiled their Flower Market Report for April. 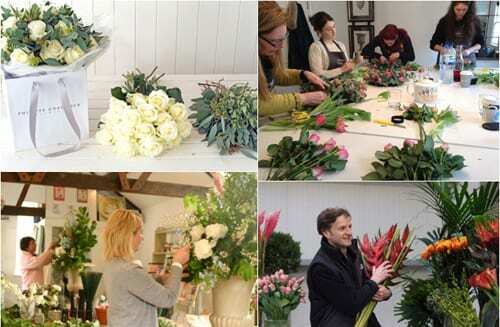 On the Laura Ashley blog, I wrote and compiled a UK Floristry School Guide. 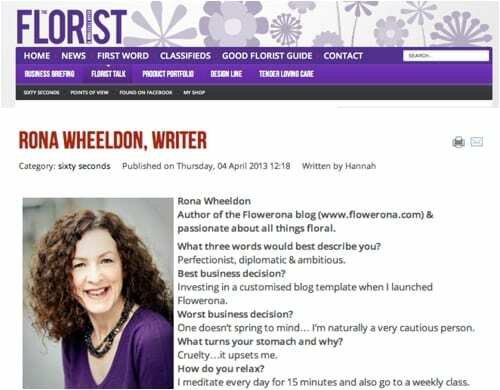 I was delighted to be interviewed by The Florist magazine for their Sixty Seconds column.